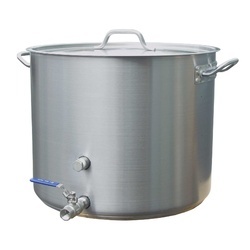 Kettles and pots are a brewing essential. 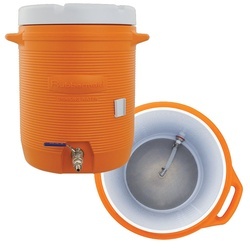 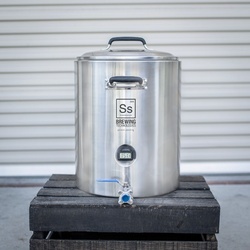 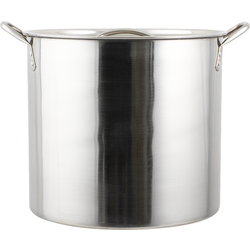 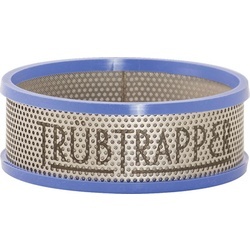 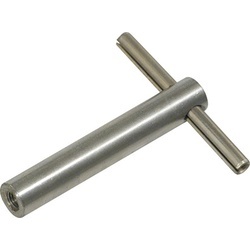 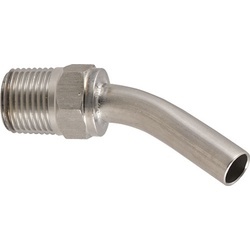 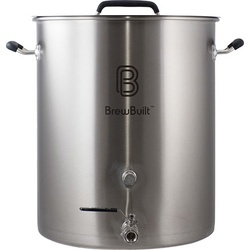 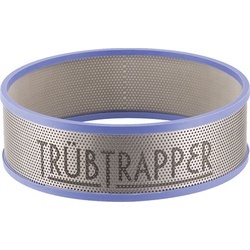 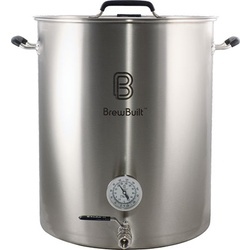 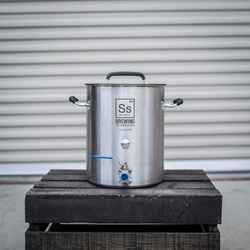 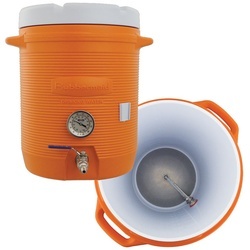 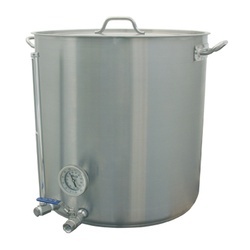 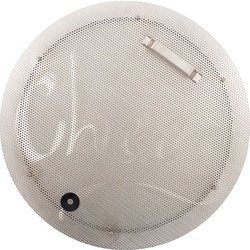 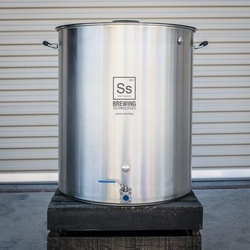 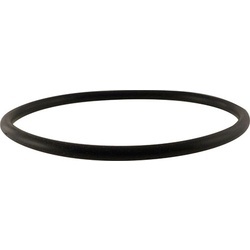 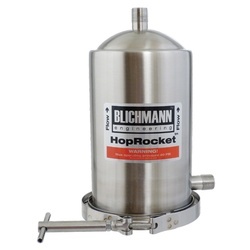 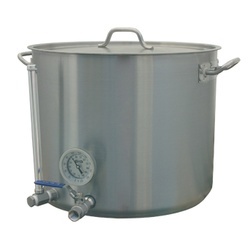 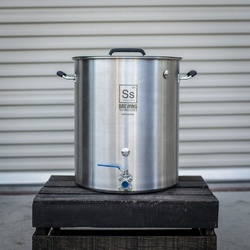 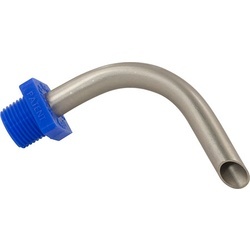 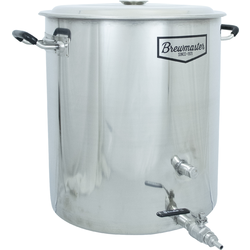 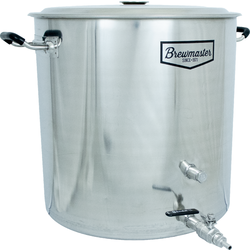 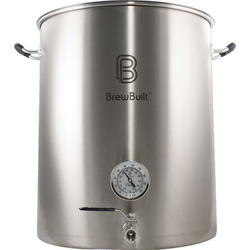 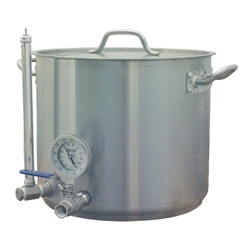 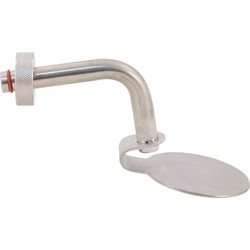 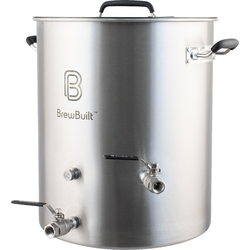 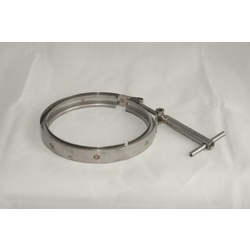 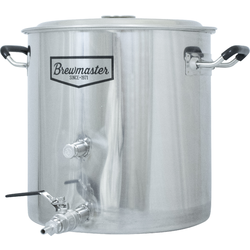 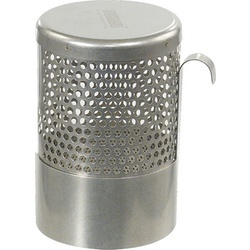 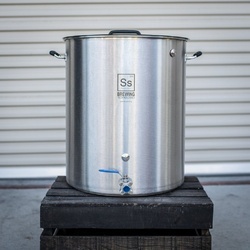 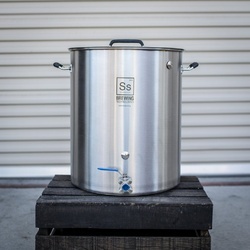 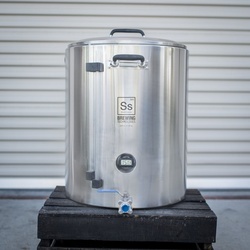 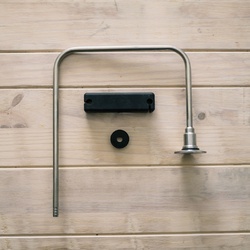 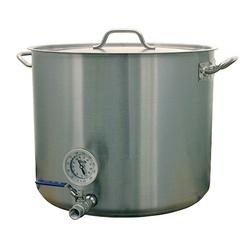 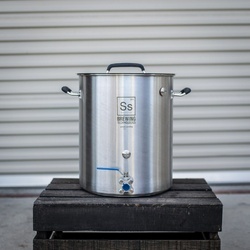 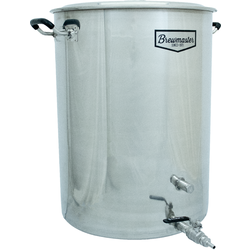 We offer a variety of high quality stainless steel pots and kettles ranging from affordable basic kettles, to more sturdy customizable versions with threaded couplers for adding accessories. 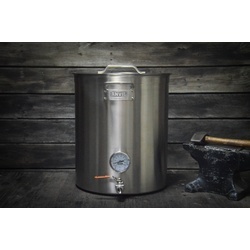 With many styles and sizes to choose from, you're sure to find the right brewing kettle to fit your individual needs.